Catherine Cavendish: It's Sunshine Awards Time! 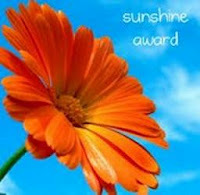 The Sunshine Award is a lovely sunny flower that bloggers give to other “bloggers who positively and creatively inspire others in the blogosphere”. Thanks so much to Ally Shields and Jerrie Alexander - the fabulous bloggers who passed the award to me. (1) Thank the person who gave you the award in your blog post. (3) Pass on the award to 10-12 deserving and inspiring bloggers, inform them and link to their blogs. Favourite Colour: Red. It's the colour of my car, my favourite football team and it's a positive, rich colour. 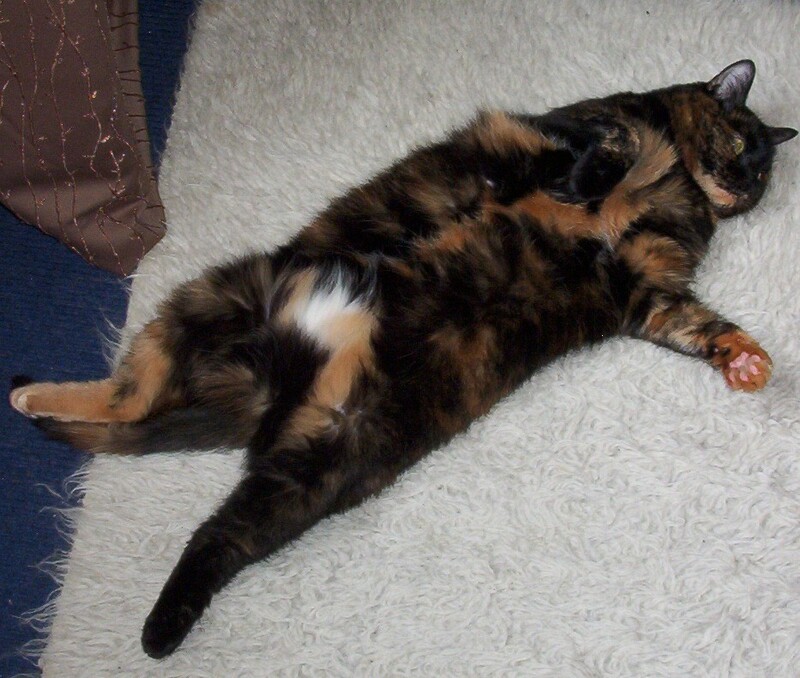 Favourite Animal: Mimi, my 17 year old Tortoiseshell cat. She's affectionate, purrs every time you look at her and, if I'm not feeling well, she'll even delay her meal to make sure I'm OK.
Favourite Number: This changes so I can't really say I have one. Facebook or Twitter: Twitter, I think, although I'm not wild about either of them. Giving or getting presents: Giving - as long as I've got it right! Favourite Day: When my publisher says, 'yes'! 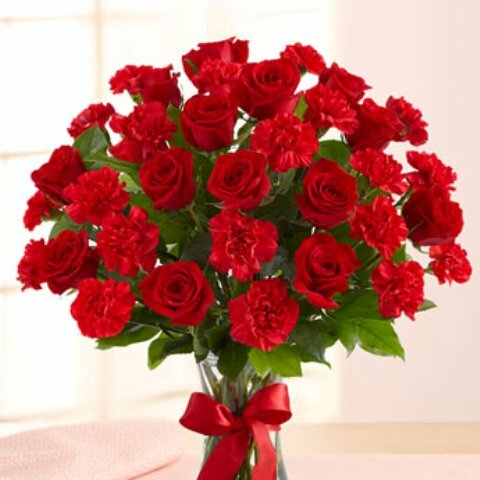 Favourite Flowers: Red roses and carnatians. 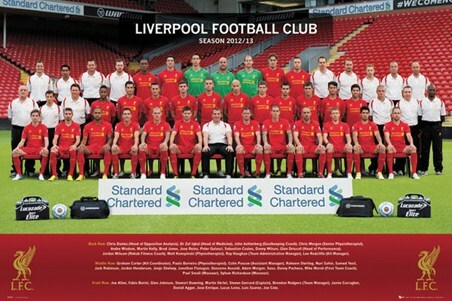 It's that red thing again! Thanks Cat! I can't believe Mimi's 17 - she's fabulous. Now...what makes me think you like red? Hussy! Cat! So kind of you. Thank you. xxxxxx hey my next blog post .. Yes!! Thanks, Cat! I'm happy that I can help others--to me, that's one of the things life is all about. Fun, and you have a gorgeous cat, Cat!